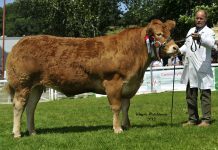 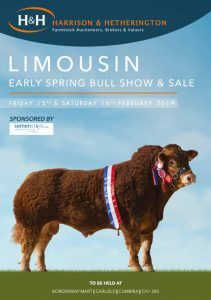 The years first premier collective BLCS show and sale at Carlisle takes place on Friday 15th and Saturday 16th February. 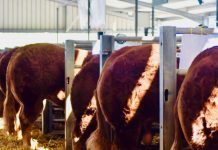 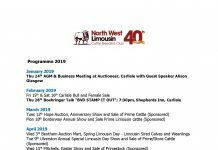 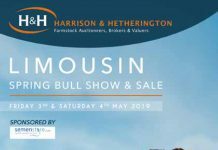 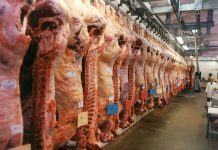 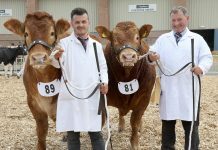 The fixture last year saw commercial buyers underpin the trade, with a focus on bulls with good calving figures, length, shape and good tops.Expectations are largely the same for this year and with 216 bulls and 81 females scheduled for sale there is bound to be strong interest from far and wide. 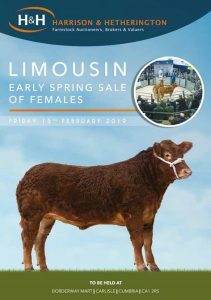 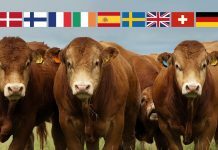 The show of bulls gets underway at 11am on Friday 15th February and the sale of females will follow at 5pm. 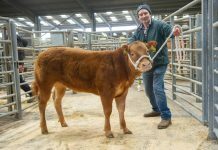 The bull sale starts at 11am on Saturday 16th February. 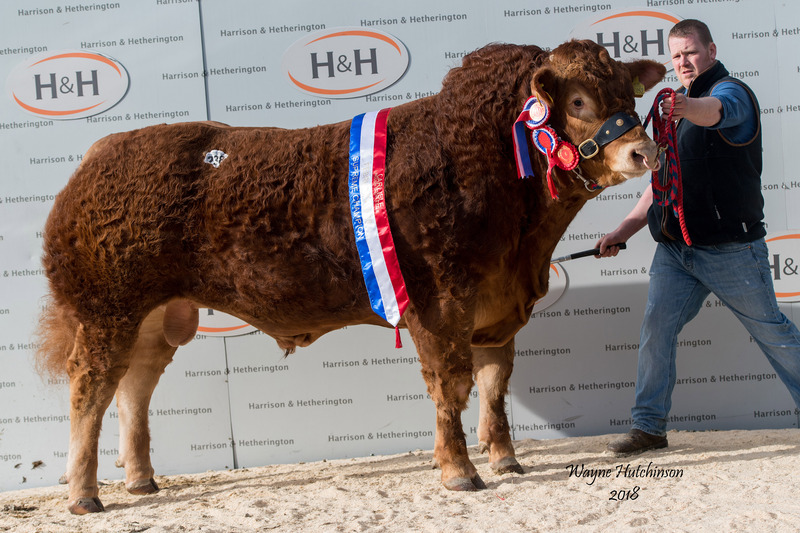 The bull catalogue can be downloaded here and the female catalogue can be downloaded here. 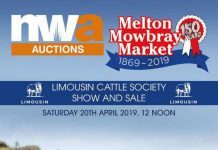 Both are available on the LIMSALE APP.